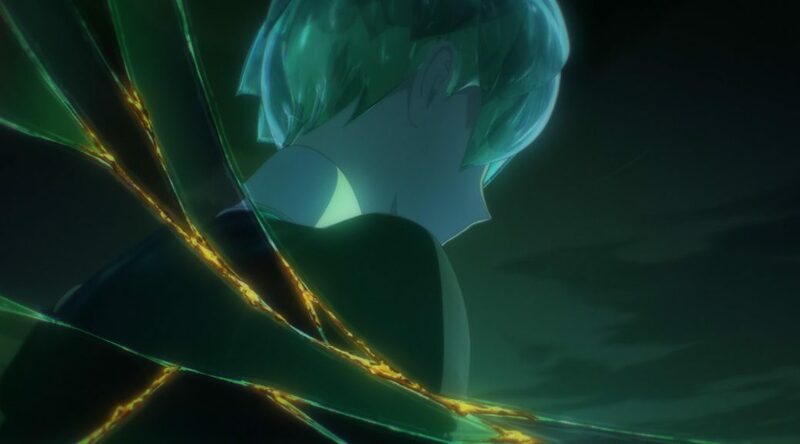 Land of the Lustrous is approaching its ending, and yet it still finds a myriad of ways to keep on surprising us this late in the game. New registers and tones it also excels at, new ways to combine traditional and digital craft, new directors to share their vision. This is a truly special show, so don’t hesitate and read more to find out about its secrets.